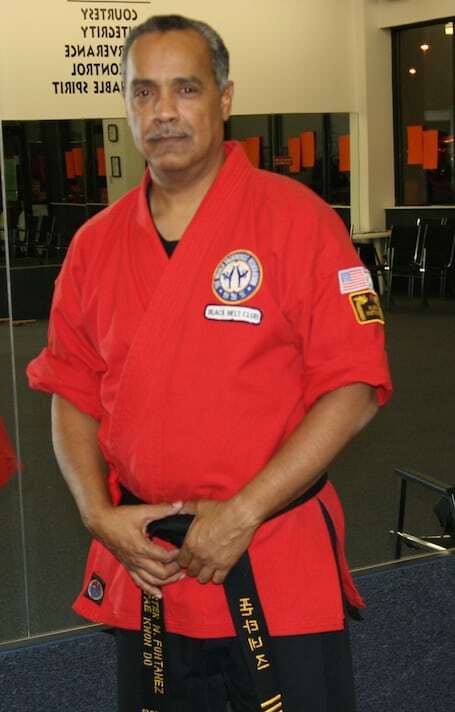 Master Will has been involved in martial arts for over 30 years and is a Master instructor at Karate Unlimited. 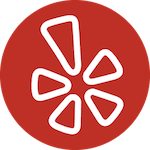 He has been teaching and practicing at Karate Unlimited 14 years and holds the rank of 5th Dan Black Belt in Tae Kwon Do and a 2nd Dan Black Belt in Tang Soo Do. Master Fontanez is a career law enforcement officer for approximately 35 years. He has commanded a SWAT team where has honed his skills in Close Quarters Fighting (CQF) and knife defense.